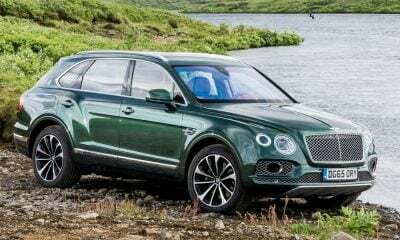 Bentley isn’t big on complete redesigns, as its new-generation models typically have only very mild updates. 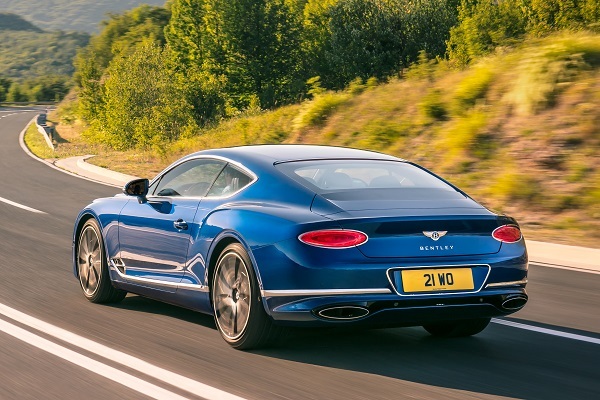 Recently, Bentley revealed the new-generation 2019 Continental GT, and it features a surprisingly comprehensive rework. The exterior is where the changes are most dramatic. At first glance and from a distance, the Continental GT may look the same, but a longer glance shows it is significantly enhanced. Up front, the new nose retains the classic headlights and grille, but its shapes are all-new. The hood tapers down more, the grille flows more effortlessly into the body, and the front air inlets are completely reworked. The hood still boasts its ridges, but they are more rounded in the new model. Down the sides, everything is, once again, familiar, but the lines are smoother than before. The heat extractor ports are now near the bottom of the front fender, and large scallops extend down the door panels. Another change is the shape of the roofline, as it tapers toward the trunk in more of a Audi A7-like form than before. Around back, the changes are significant. 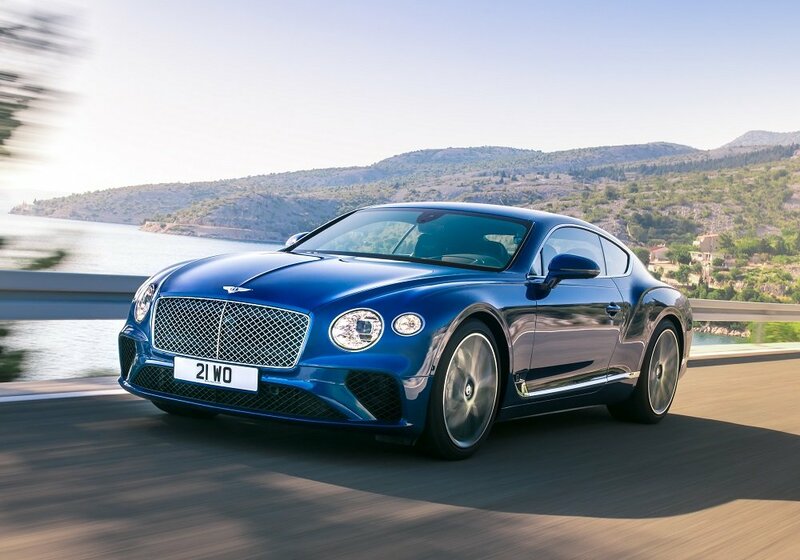 The all-new Conti GT takes on a more athletic look thanks to its smaller, rounded taillights, mild lip spoiler, wider trunk lid, and smoother bumper with enlarged oval exhaust outlets. 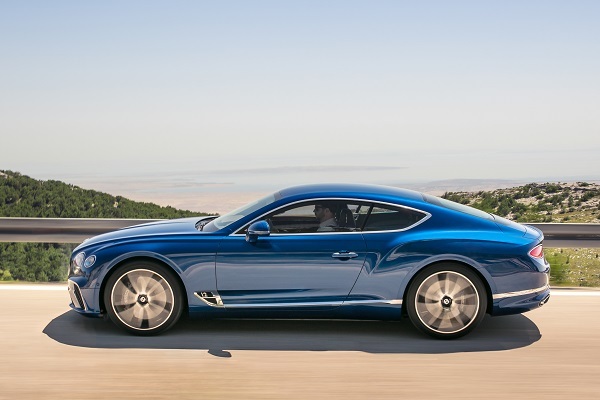 As a whole, the new Continental GT is very recognizable, but its updates give it a completely new feel. The interior of the 2019 Continental GT is exactly what anyone would expect it to be. It’s sporty enough while also retaining the legendary luxuriousness of its nameplate. One of the coolest features is its rotating display, which is a three-sided part of the dash that rotates to show a veneer, three analog clocks, or the all-new 12.3-inch touchscreen. 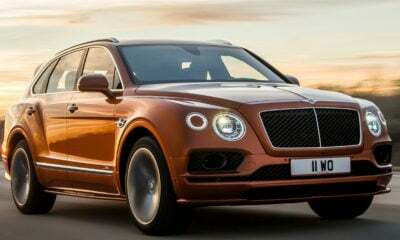 The fits, finish, and materials are everything one would expect from a Bentley, and more. For audiophiles, there are three systems to choose from. The base unit is a 10-speaker 650-watt audio system that anyone would be happy with. In the middle of the range is a Bang & Olufsen 1,500-watt system with 16 speakers. Topping it all off is an insane Naim 2,200-watt, 18-speaker system with Active Bass Transducers built into the front seats. Of course, the Conti GT wouldn’t be complete without an amazing powertrain to wrap it all up. 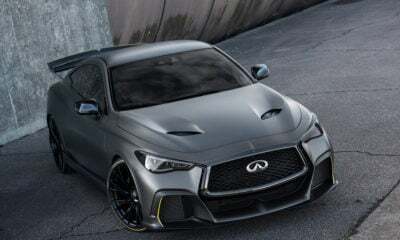 This generation boasts a 6.0-liter W-12 turbocharged engine with 626 horsepower and 664 pound-feet of torque at its disposal. This wild W-12 pairs with an eight-speed dual-clutch transmission via a dual-mass flywheel for super-fast shifts. Replacing the old 40:60 all-wheel-drive system is a new active system that varies the split based on the conditions. In traditional driving, it remains in rear-wheel drive as much as possible to maximize efficiency and make it a more engaging drive. This all adds up to a 3.6-second sprint to 60 mph in a 207 mph top speed. There is no official release date or pricing for the 2019 Continental.